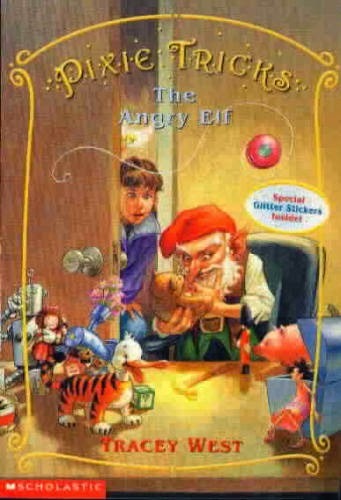 I read The Angry Elf, the 5th of the 8 Pixie Tricks stories. Daddy read them to Eason years ago, and now I'm reading them to daddy. Daddy read me The Hundred Dresses. I did not like it.